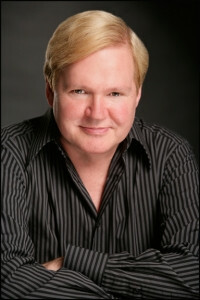 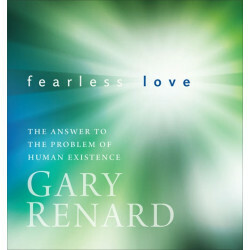 Gary Renard is the best-selling author of The Disappearance of the Universe. 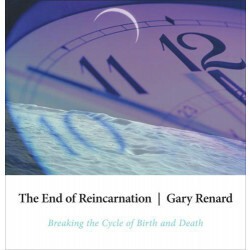 He serves on the faculty of Omega Institute, and his workshops on A Course in Miracles are conducted around the world to sold-out audiences. 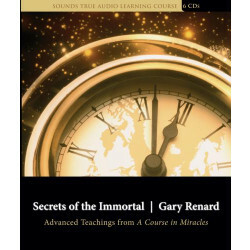 Advanced Teachings from "A Course in Miracles"